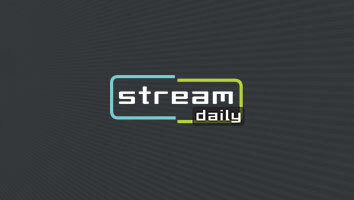 The Disney-owned MCN signs the YouTube lifestyle and D.I.Y. 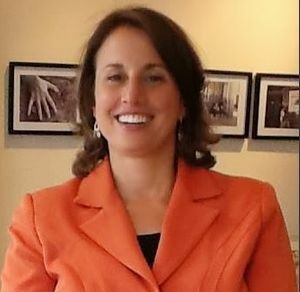 expert (real name: Kate Albrecht), whose first book is due in June. 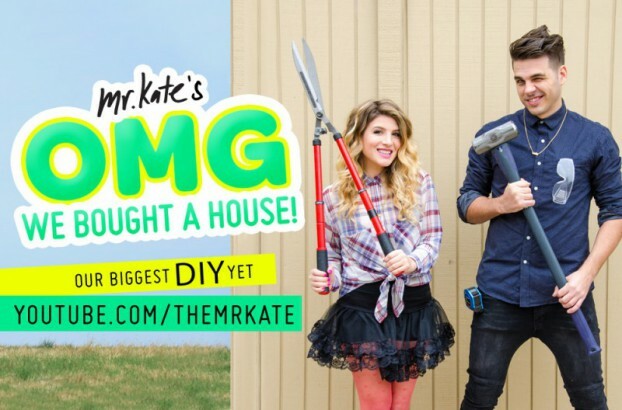 DIY lifestyle guru Kate Albrecht and husband Joey Zehr on how they built their DECA-produced series OMG! We Bought a House as it hits 1 million views.